Jennifer Bright is Executive Director for the Innovation and Value Initiative (IVI). Mrs. Bright brings over two decades of health care policy, issue management, patient advocacy and executive leadership to the position. 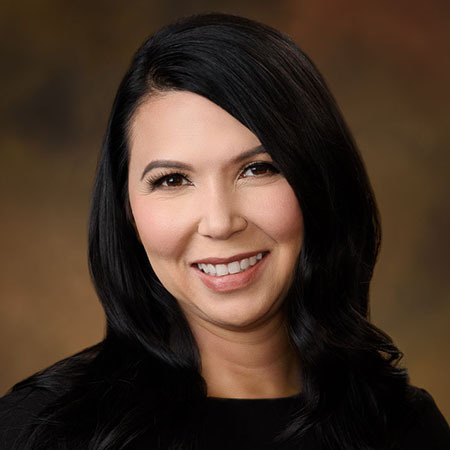 Jennifer is also the founder and President of Momentum Health Strategies, where she works with clients to promote integrated behavioral health care, patient engagement, quality improvement in hospitals and prevention of healthcare-associated infections. She most recently served as Executive Director for the Society for Healthcare Epidemiology of America (SHEA), a non-profit medical society representing physicians, advanced practice nurses, and researchers with expertise in healthcare epidemiology and infection prevention. Jennifer’s prior executive leadership at the National Mental Health Association (now Mental Health America) focused on advancing policy initiatives at the state and local level. Her career has also included issue analysis and strategic issue management for corporate clients at state-focused lobbying firms. Jennifer earned her degree in political science from Trinity College, Washington, D.C. and her master’s degree in Public Administration from The George Washington University, concentrating on policy analysis and program management. 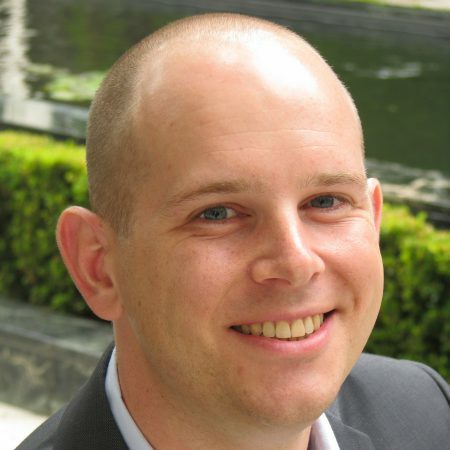 Jason Shafrin, PhD is the Director of Research at the Innovation and Value Initiative. He also serves as a Director and Senior Research Economist at Precision Health Economics. Dr. Shafrin is an expert in value-based purchasing methods, quality of care measures, discrete choice experiment survey design, health insurance claims data analysis, digital medicine, and value frameworks. Dr. Shafrin has not only developed reports to advice government agencies such as the Institute of Medicine and Centers for Medicare and Medicaid Services, but his research has been published in leading journals of economics, medicine, and health policy including JAMA, Health Affairs, Health Economics, andHealth Services Research. Prior to joining PHE, Dr. Shafrin served as a Policy Researcher for Acumen, LLC. In this role, Dr. Shafrin helped the Centers for Medicare and Medicaid Services implement a number of provisions of the Affordable Care Act, including the design of value-based purchasing programs for hospitals, physicians and home health agencies. Dr. Shafrin received a BA and BS in economics from the University of Pennsylvania and a PhD in economics from the University of California, San Diego. 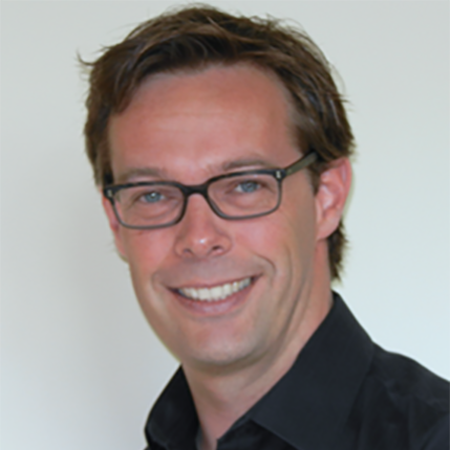 Mr. Linthicum is Director of Scientific Communications for the Innovation and Value Initiative (IVI), where he brings both scientific training as a researcher and expertise in communications and strategic planning to bear on the scope of IVI’s activities. He is also a Senior Research Scientist and Director of Scientific Communications at Precision Health Economics, where he leads the coordination of multiple research portfolios and specializes in translating scientific content for multiple audiences. Mr. Linthicum has over 10 years of experience in health policy and public health, with experience in policy-facing research in diverse therapeutic areas, including oncology, hepatology, infectious disease, and nutrition. His work has been published in leading journals of economics, medicine, and health policy including JAMA Oncology, Health Affairs, Chest, and Health Services Research. He earned his Master’s degree in public policy from the University of Southern California and his bachelor’s degree in Anthropology from the University of North Carolina at Chapel Hill. Dr. May-Slater is the Associate Director for Patient Engagement at the Innovation and Value Initiative. In this role, she works with IVI leadership and patient partners to develop, implement, and optimize strategies for collaborating with patient stakeholders and ensuring patient centric initiatives and projects throughout IVI. 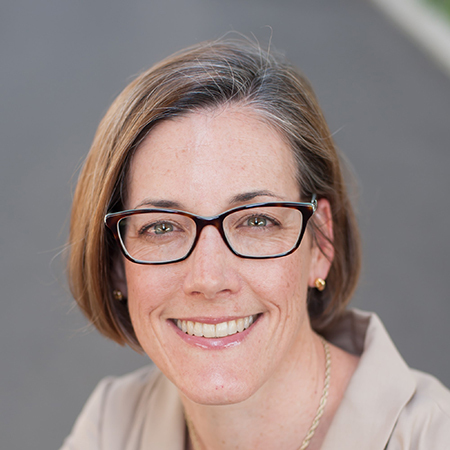 In addition to her role at IVI, Dr. May-Slater is an Associate Director and Senior Research Anthropologist at Precision Health Economics, where she conducts qualitative and ethnographic research across a number of therapeutic areas and topics ranging from oncology to treatment decision making and patient reported outcomes. She has extensive experience investigating how patients experience illness and healthcare and her work has been published in leading medical and healthcare policy journals. Dr. May-Slater holds a PhD from the Joint Program in Medical Anthropology at the University of California, Berkeley & San Francisco; and from the University of Washington earned both an MPH in Health Services and a BA in International Studies. 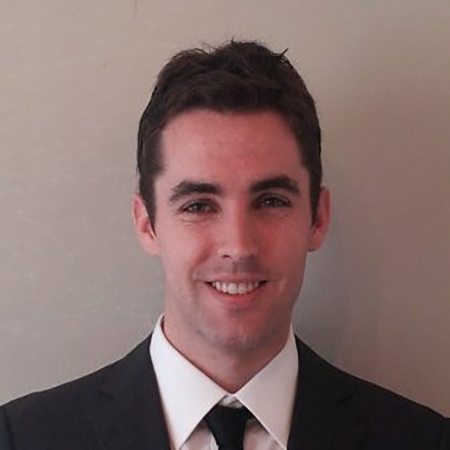 Devin Incerti, PhD is Lead Economist for the Open-Source Value Project at the Innovation and Value Initiative (IVI). The Open-Source Value Project is an open, collaborative, and consensus-based process for the development of open-source cost-effectiveness models and other tools for value assessment of medical interventions. Dr. Incerti specializes in simulation modeling, health econometrics, and cost-effectiveness analysis, and is also the lead developer of the OSVP’s decision-analytic models and software tools. 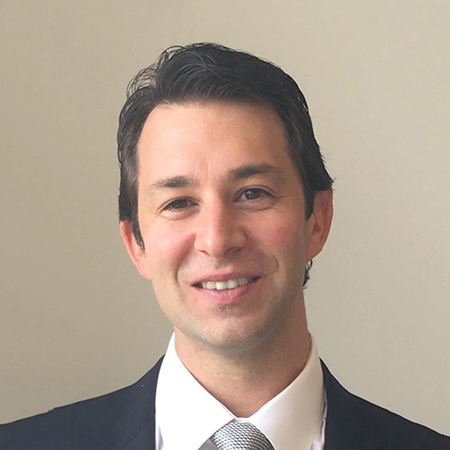 In addition to his role at IVI, Dr. Incerti is a Research Economist at Precision Health Economics, where he has conducted research across a number of therapeutic areas, including rheumatoid arthritis, oncology, transplantation, and genetics. He has BA’s in mathematics-economics and political science from the University of California, San Diego, and a PhD in public policy from the Woodrow Wilson School of Public and International Affairs at Princeton University. Hanh Nguyen, MA is the Project Coordinator for the Innovation and Value Initiative (IVI). Ms. Nguyen works closely with IVI Leadership to facilitate IVI internal operations and communications with the IVI Strategic Advisory Panel. She serves as a liaison to the Strategic Advisory Panel to ensure the Advisors are regularly appraised of progress on IVI research and external communication. Ms. Nguyen is also responsible for schedule management and organizing all IVI events, such as the Strategic Advisory Panel in-person meetings. Prior to joining IVI, Ms. Nguyen spent over 10 years working in a government contracting agency, where she served as Business Development and Marketing Manager, cultivating and maintaining key client and consultant relationships. 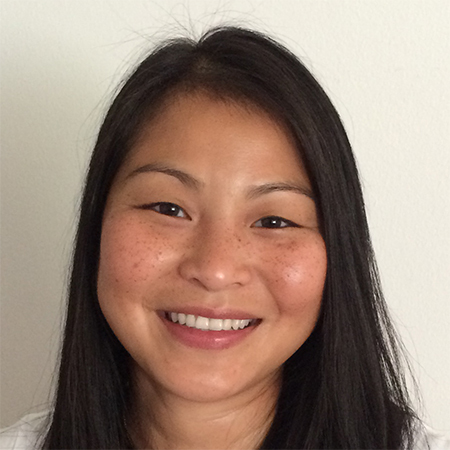 Ms. Nguyen holds an MA in Forensic Psychology from Marymount University and a BS in Psychology from James Madison University. 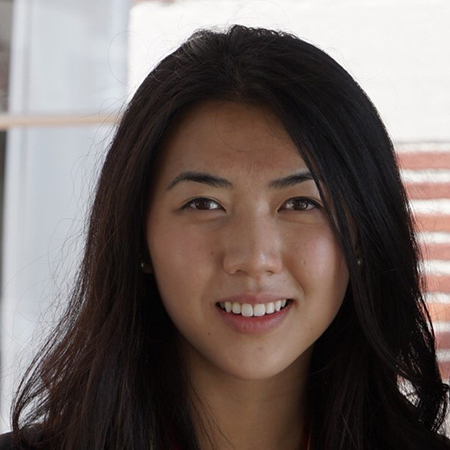 Lauren Zhao, BA, is a Research Assistant at the Innovation and Value Initiative. As a Research Assistant, she works closely with IVI leadership to support ongoing research projects and various stakeholder engagement activity. In addition to her role at IVI, she is also a Research Assistant at Precision Health Economics (PHE). Prior to joining PHE, Lauren had experience conducting ACA-related health policy research at Harvard T.H. Chan School of Public Health, leading an investigative healthcare disparity research project alongside a California State Assembly member in South-Central Los Angeles, and examining the implications of the ACA from a hospital operations perspective at Kaiser Permanente. Lauren attended the University of Southern California as a Trustee Scholar, and graduated in Spring of 2017 with a double major in Economics and Political Science and a minor in Health Policy Management.